Add additional year to your ASUS laptops with ASUS Premium Care. 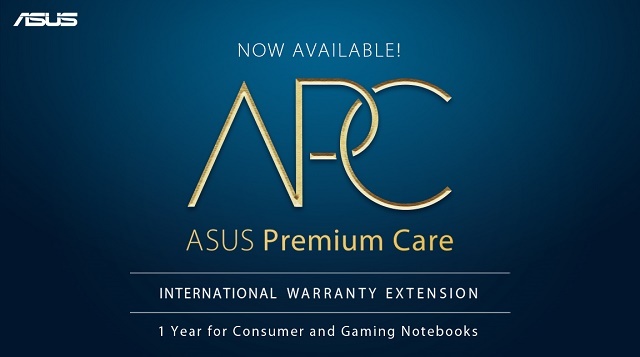 ASUS announces the ASUS Premium Care (APC) program which covers a warranty extension and service upgrade package. It will be available to consumers who purchased their devices within the last 90 days. The ASUS Premium Care is priced at Php 3499 which will allow end-users to extend the longevity of devices and a premium coverage of a three-year global warranty (recognized in more than 50 countries). For the purpose of comparison, other brands three-year coverage is priced at Php 6,300. 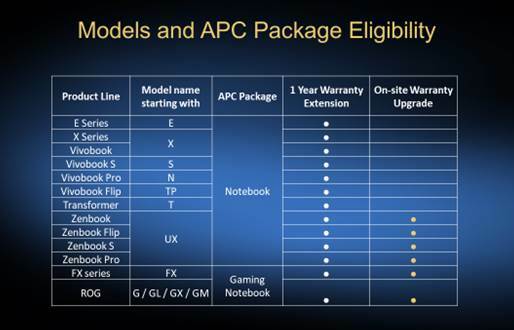 Moreover, ASUS Republic of Gamers users could also extend their existing two-year warranty to a three-year warranty, or change their warranty to a two-year local on-site warranty. However, this is only exclusive to users in Metro Manila, Metro Cebu and Metro Davao.